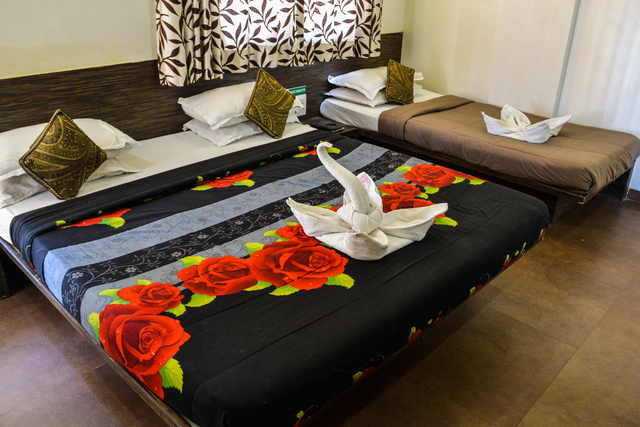 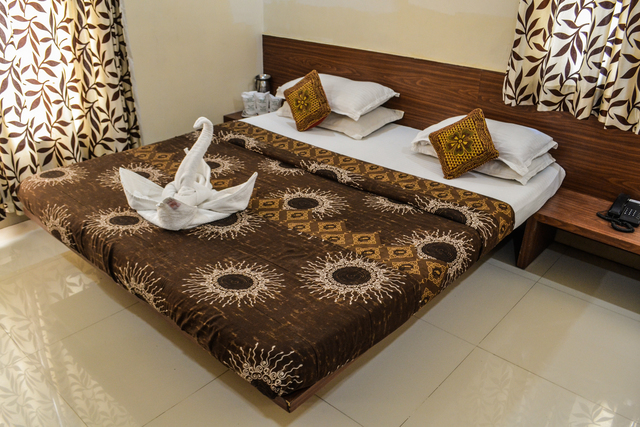 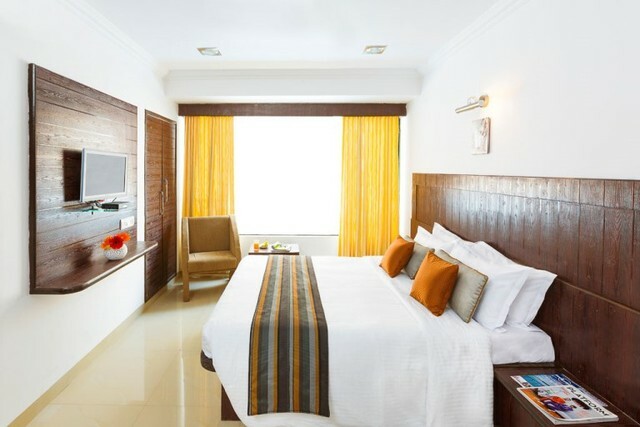 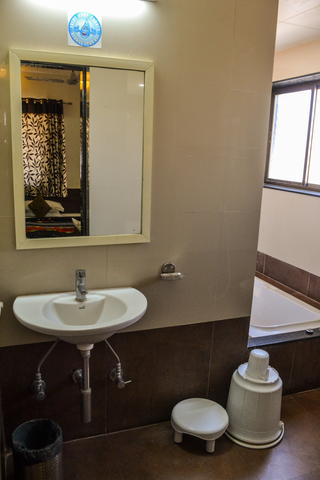 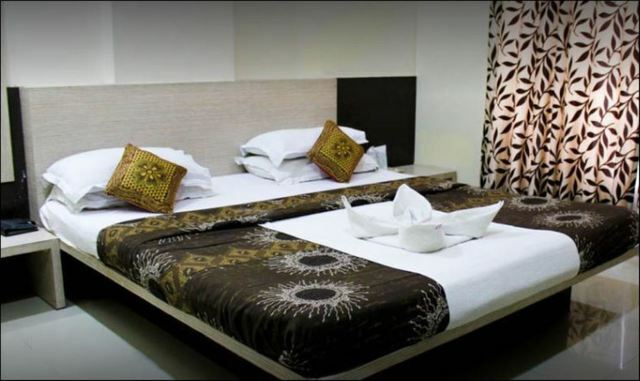 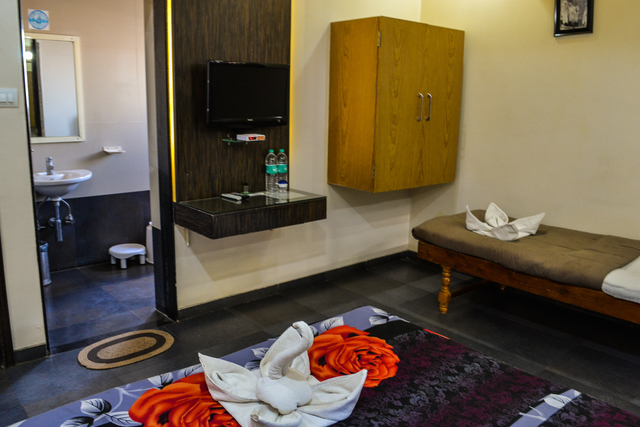 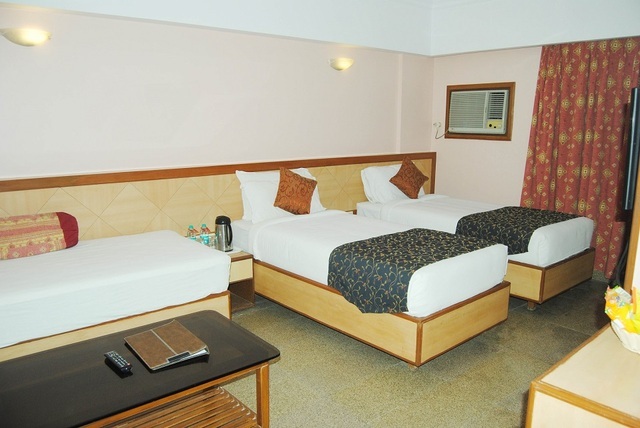 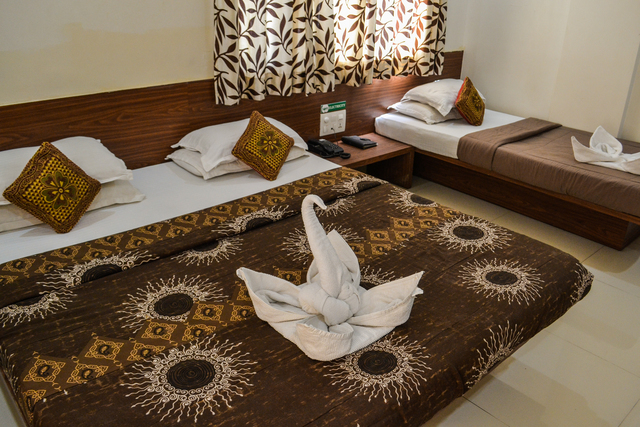 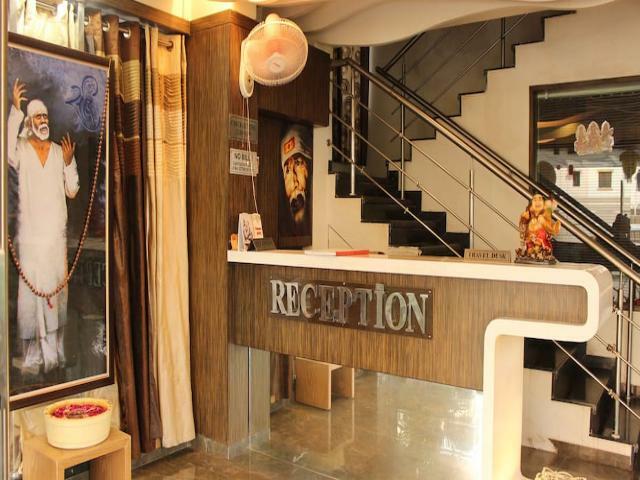 Ideal for a pleasant vacation with family or friends, this hotel is located 300 miters away from Sai Baba Temple & offers cosy accommodation with contemporary interiors and furnishings. 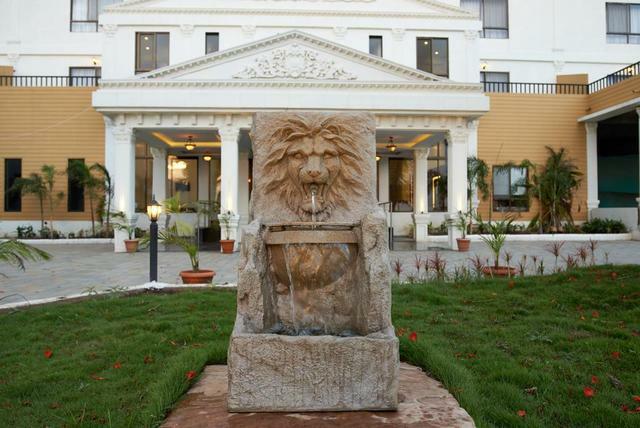 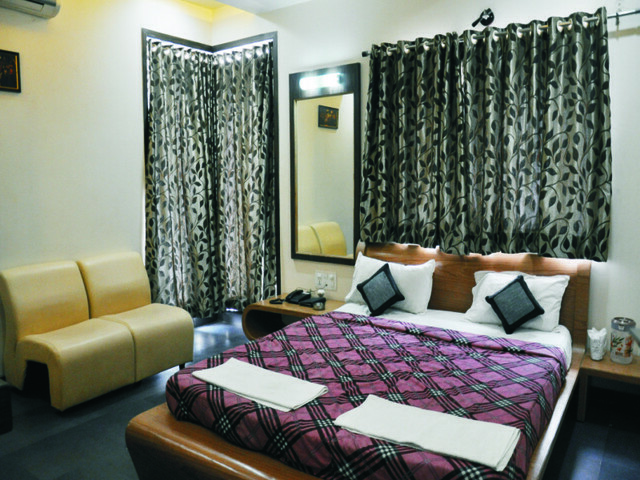 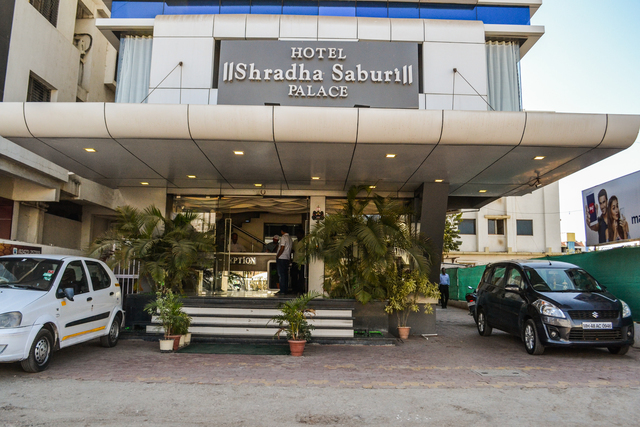 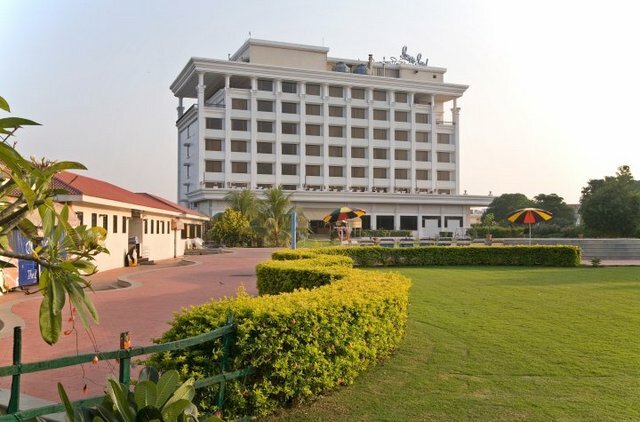 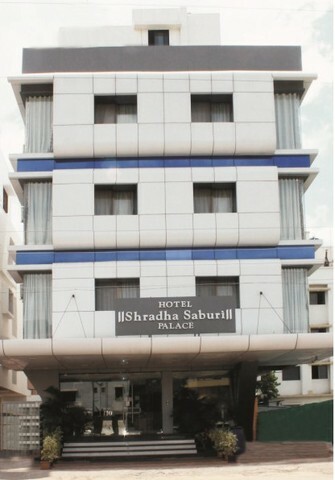 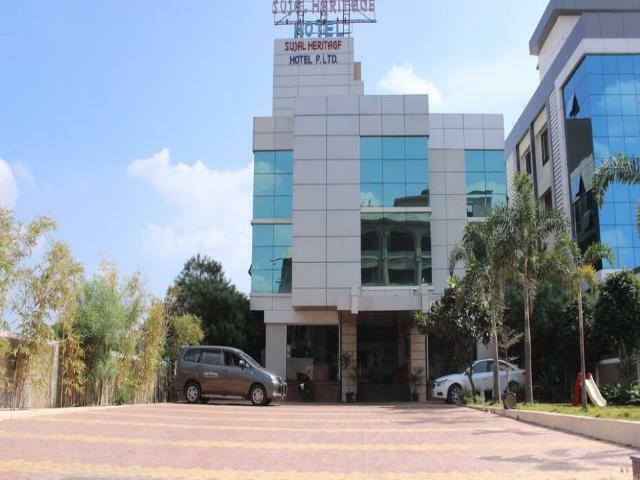 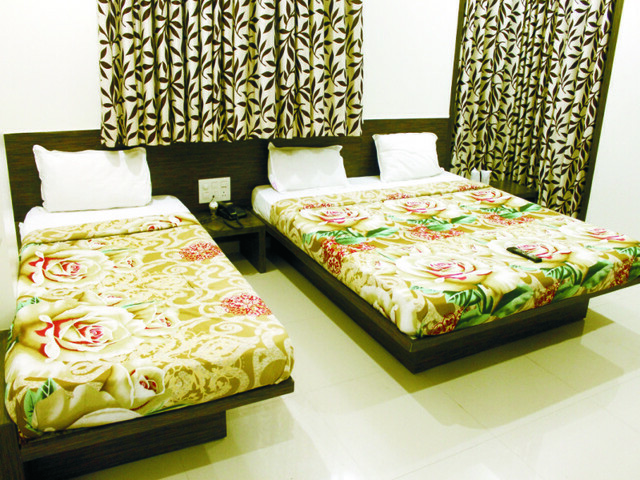 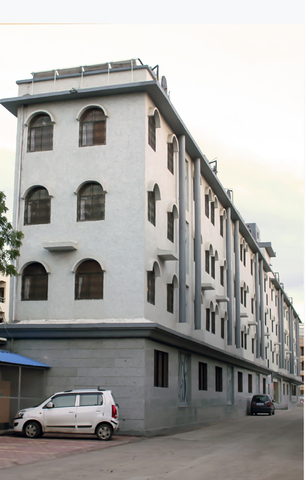 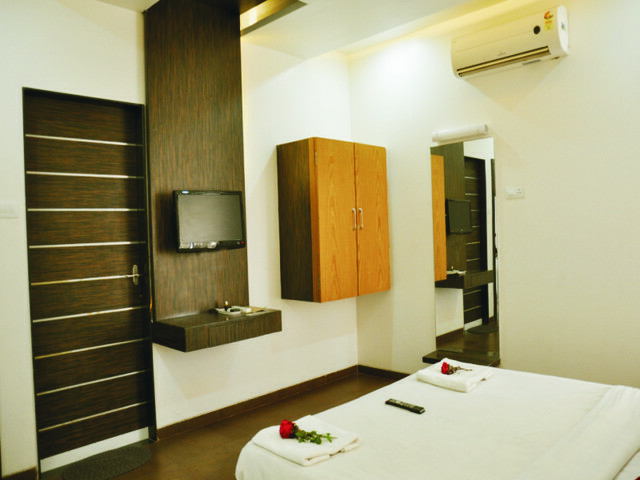 Hotel Shradha Saburi Palace is a family run hotel in Shirdi that prides itself in having a reputation as a friendly hotel that offers relaxation along with a personal touch. 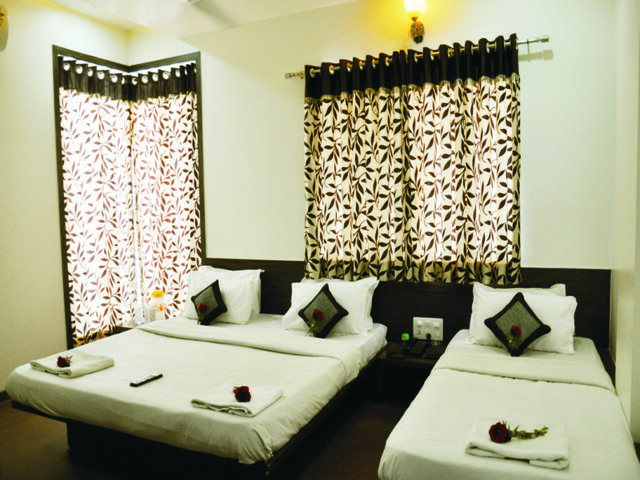 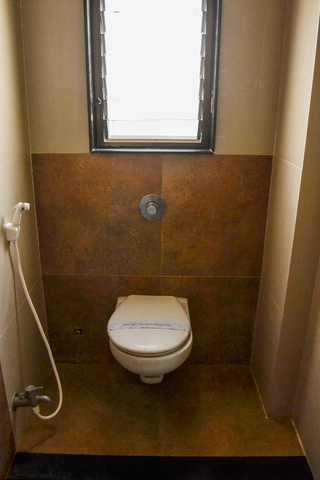 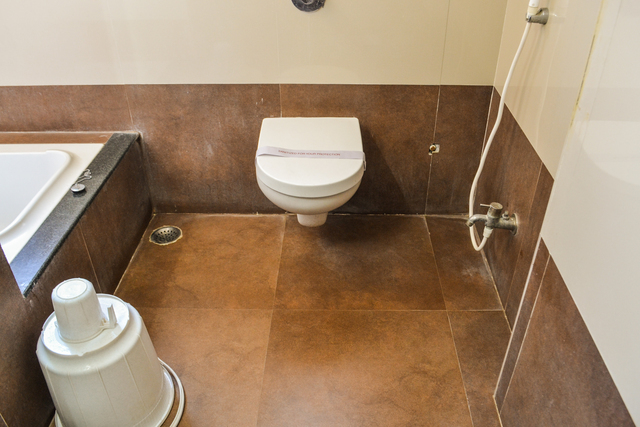 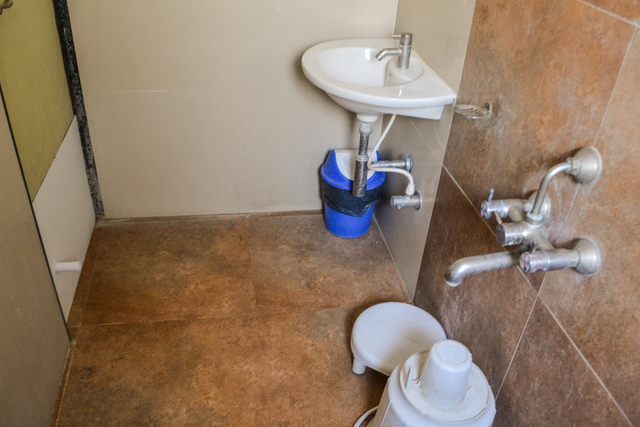 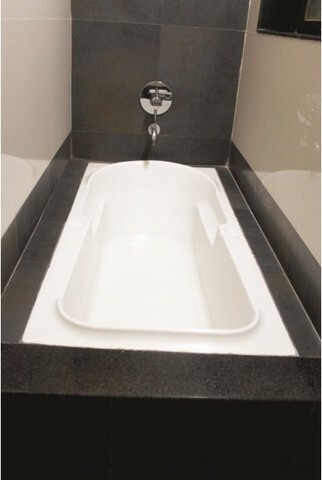 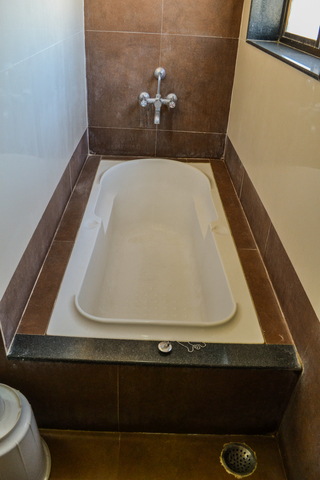 Hotel ensures a complete customer satisfaction and follows the rule of "First Time, Every Time". 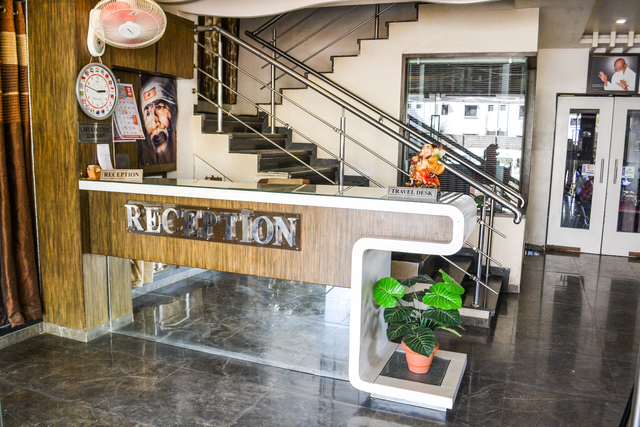 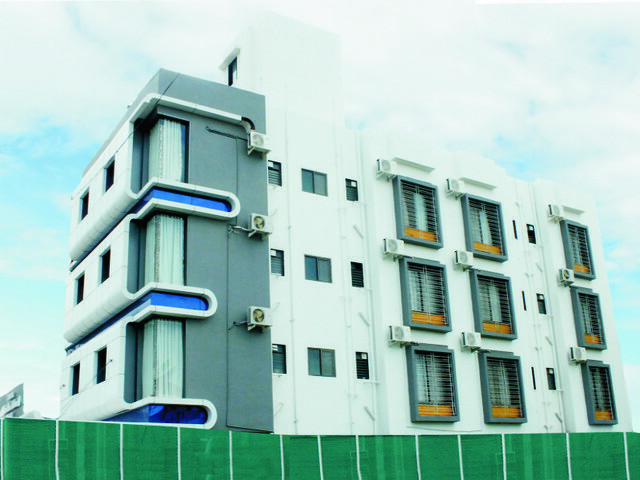 That's how hotel have developed exceptional levels of repeat business. 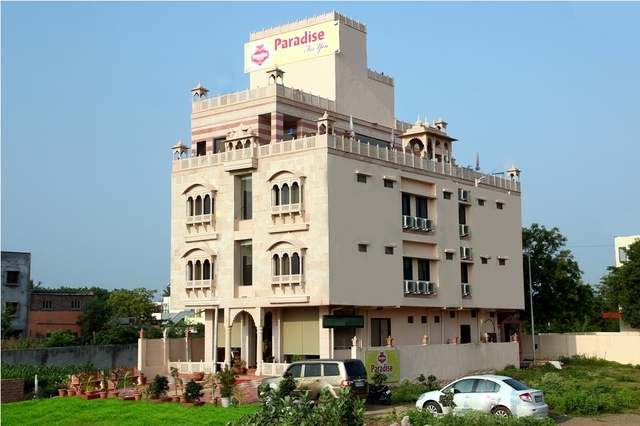 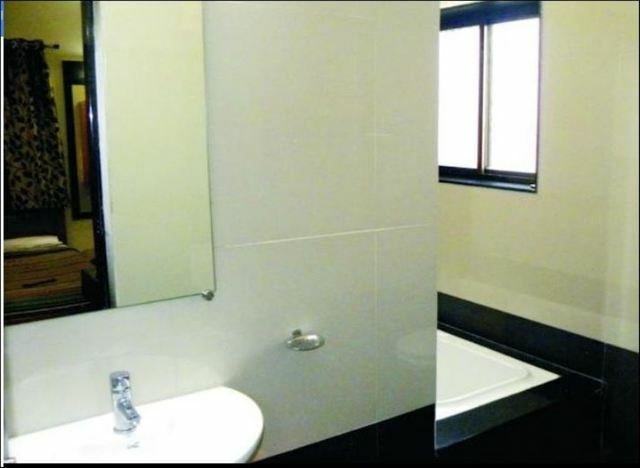 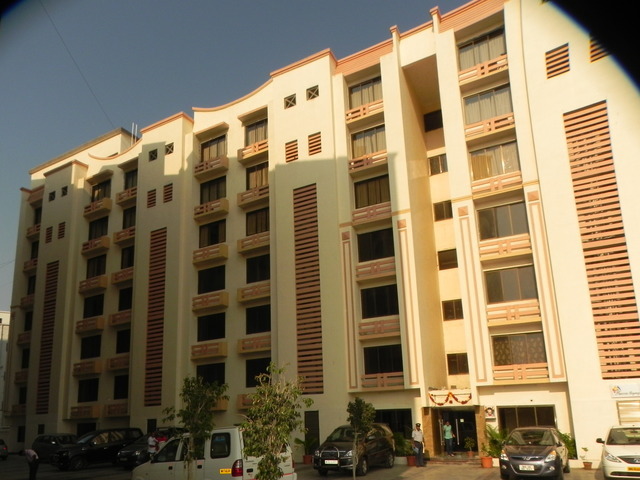 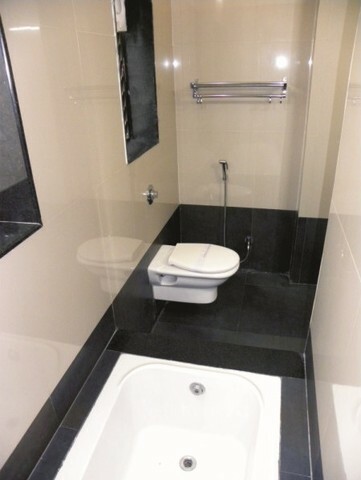 It is strategically located in the heart of the sacred town Shirdi and very close to Sai Baba temple with approximate distance of 500-700 metres. 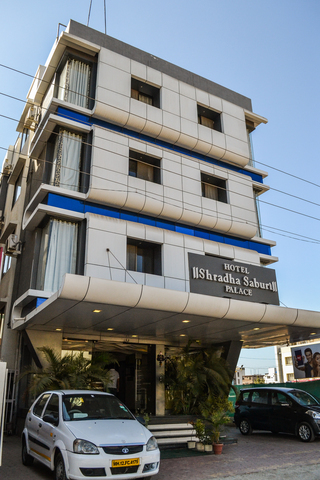 Being well connected to the major cities via national highways, Shirdi has become a popular weekend getaway. 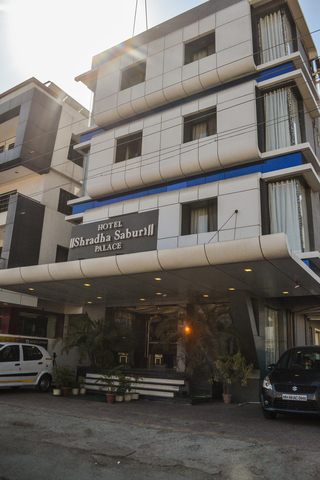 The distances to some of the cities well connected are; Mumbai - 295 Kms, Nashik - 93 Kms and Pune - 213 Kms. 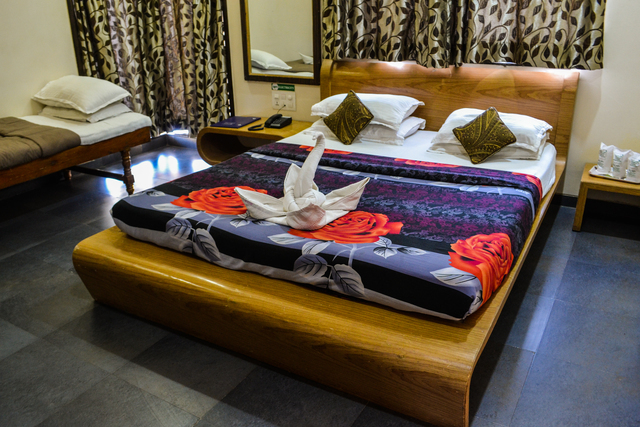 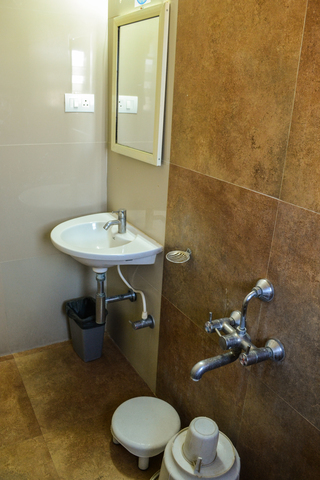 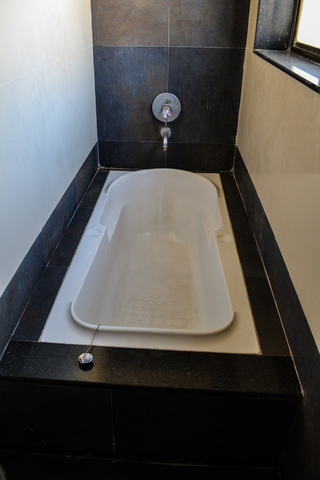 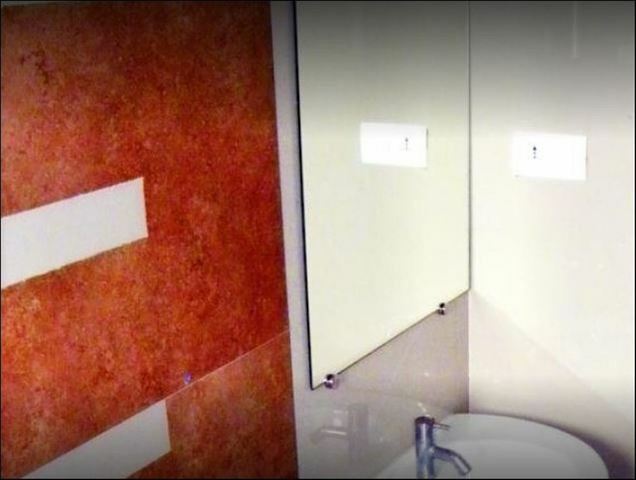 The hotel goes extra mile to offer a most memorable and satisfactory stay by paying attention to the finest details. 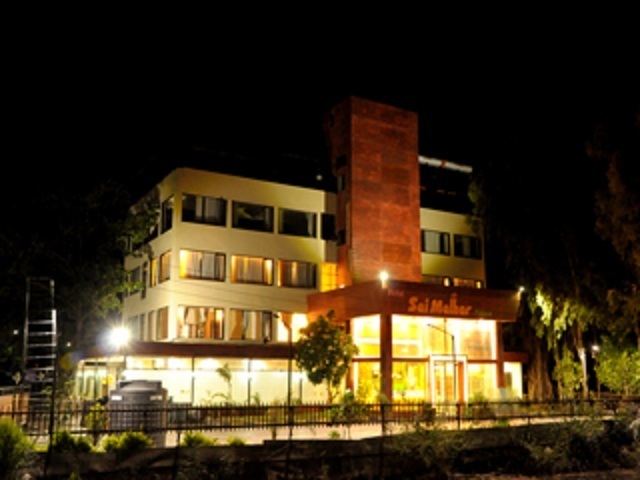 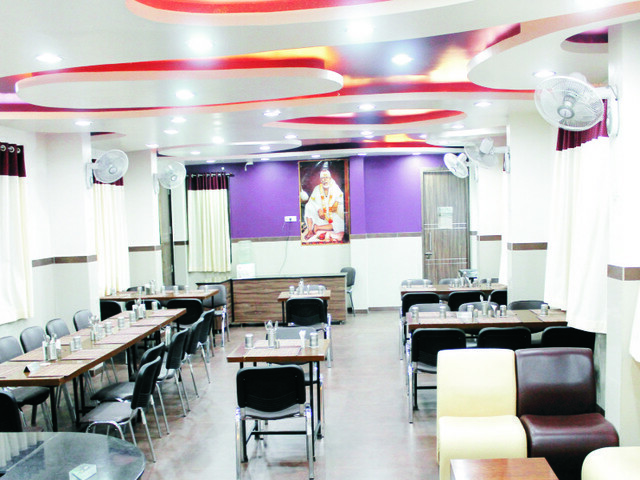 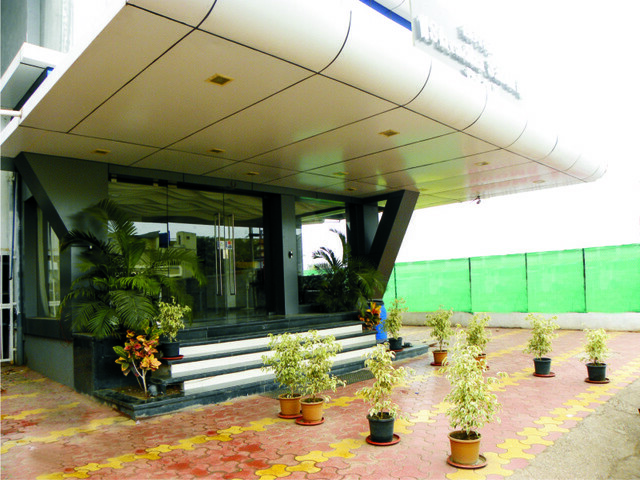 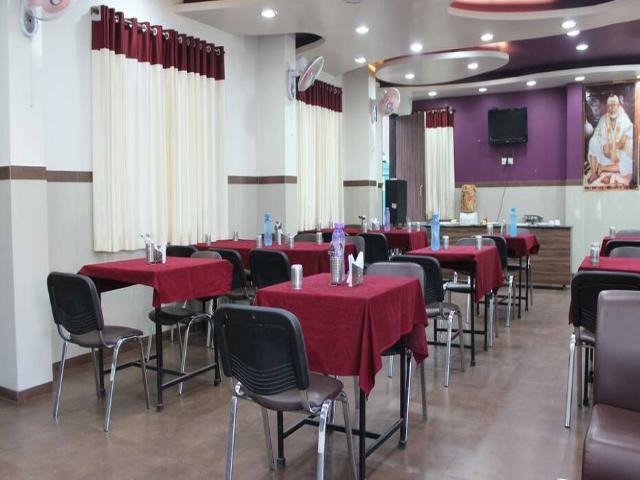 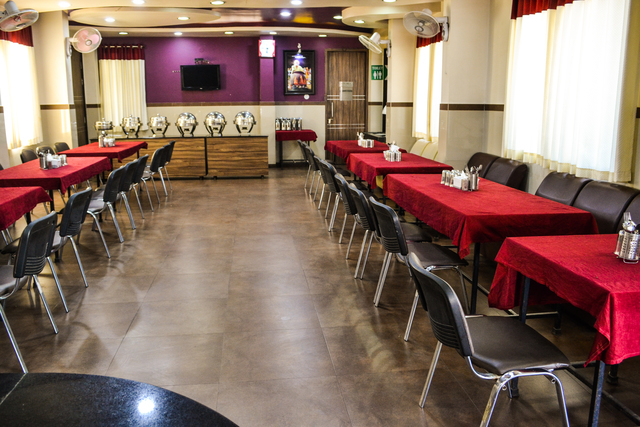 Hotel serves both Continental and Indian cuisine to suit each distinguished guests. 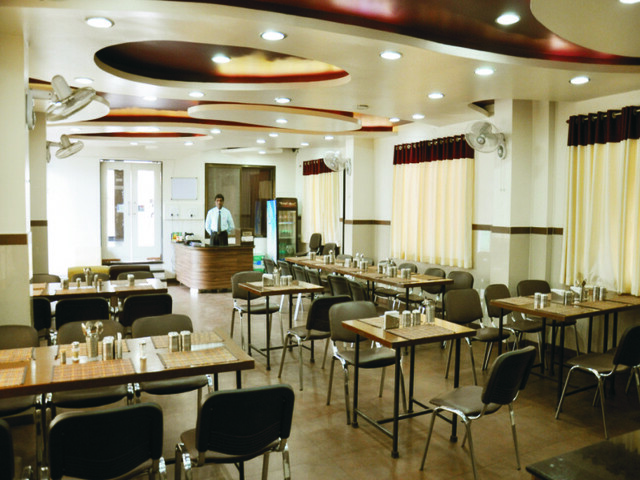 Hotel arranges for banquet and conference facilities. 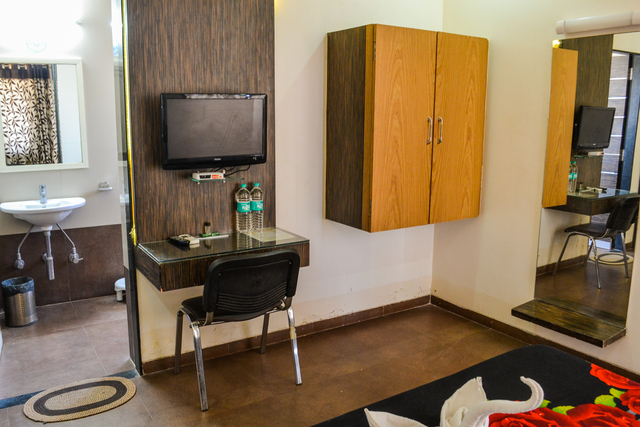 The travel desk always eases the guest concern about tour planning. 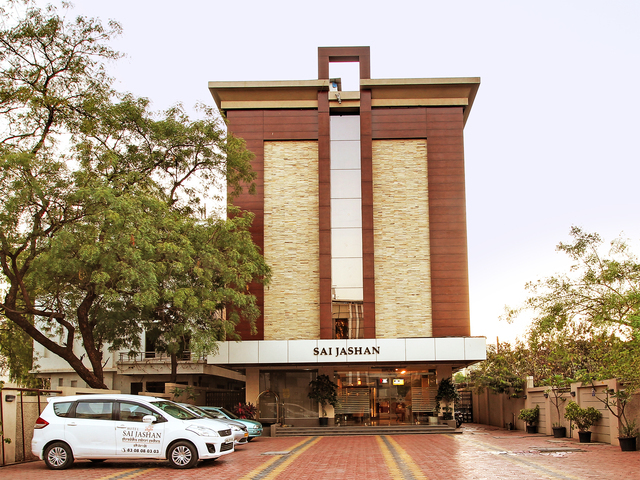 Even there is valet parking service. 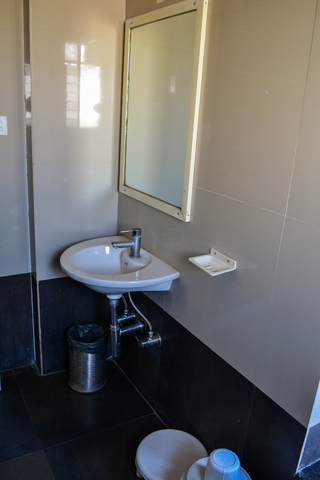 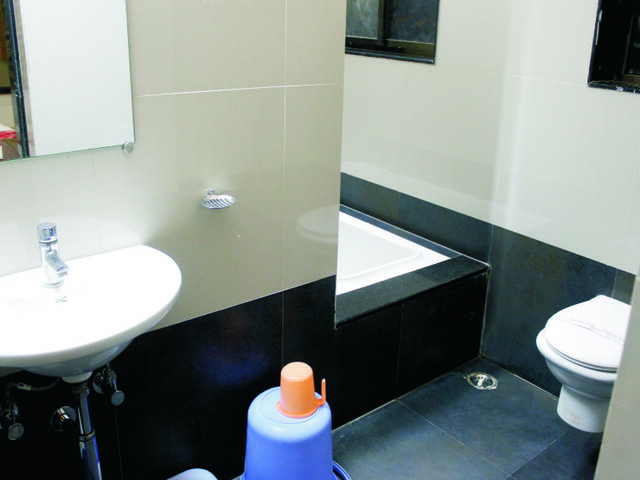 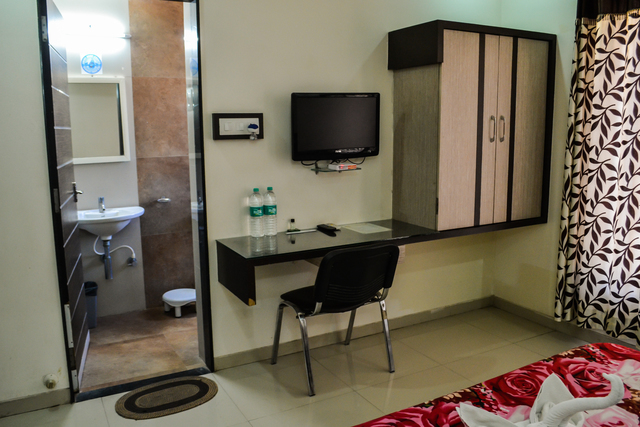 Other services are; doctor on call, laundry, 24 hour front desk and security. 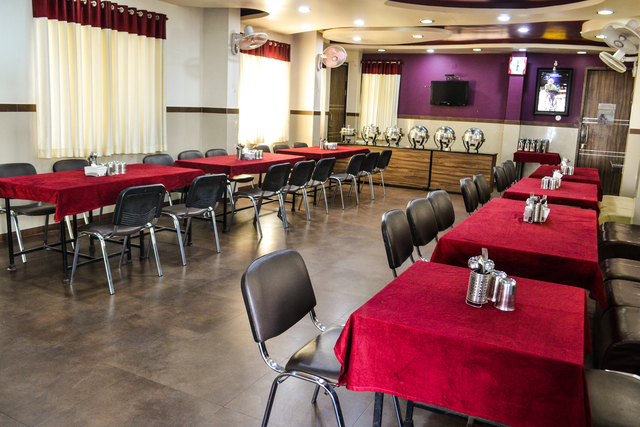 The hotel chef is always happy to discuss the dietary requirements of any guest to impart his culinary knowledge. 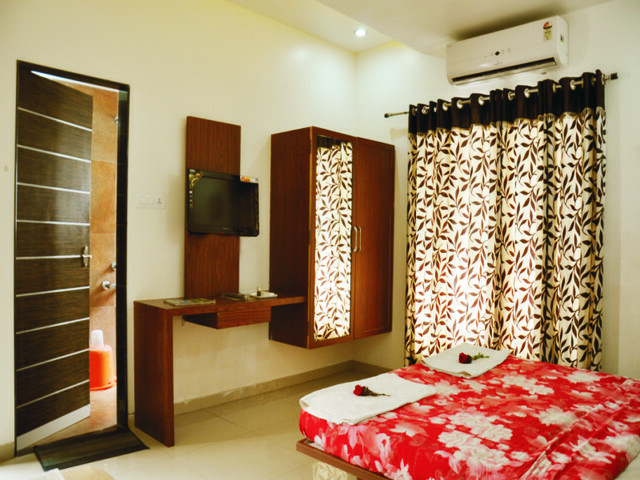 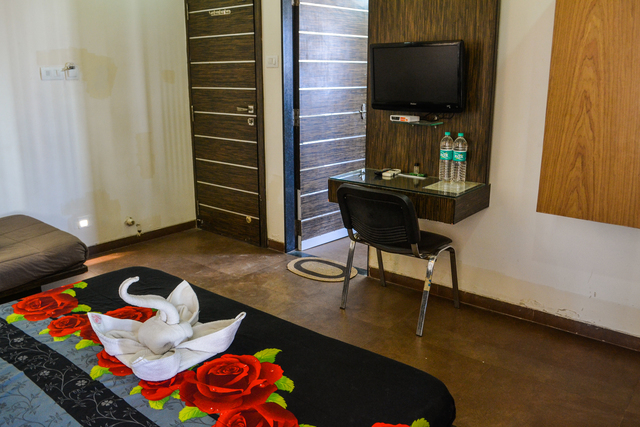 The homey interiors complimented with pampering amenities make the guest stay comfortable. 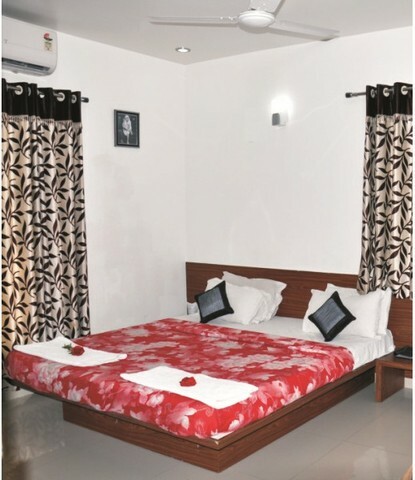 Hotel aims to give a peaceful and enjoyable experience by providing them with all the amenities that the modern-day tourist expects. 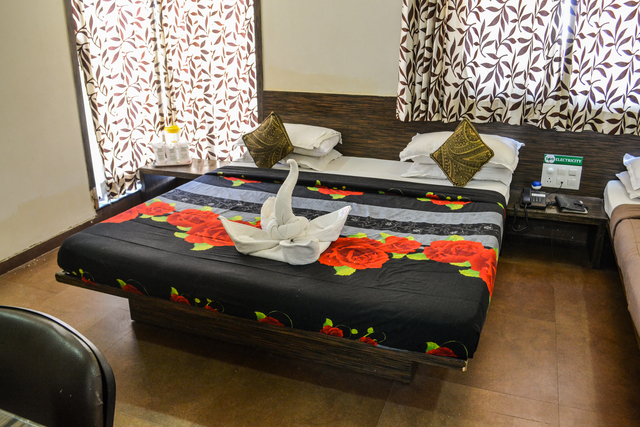 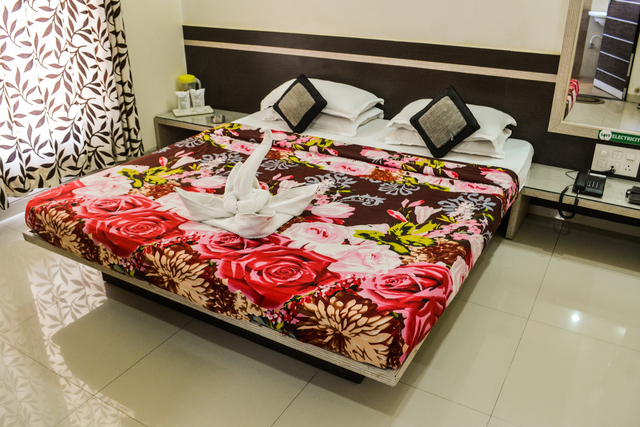 All rooms have an international mattress as a standard, attached bathroom, satellite television, direct dial telephone, Wi-Fi access at extra cost.